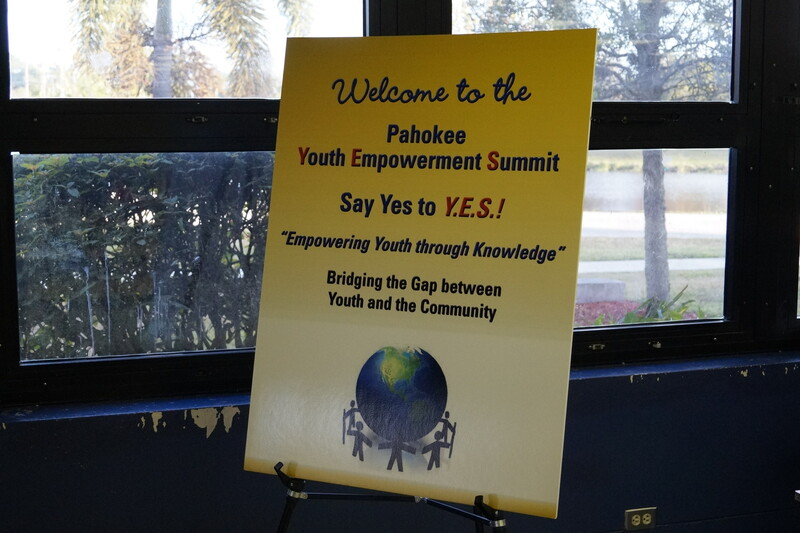 On the morning of Saturday, March 25, 2017 while most teens were cuddling up in bed, 200 teens made their way to Pahokee High School for the Youth Empowerment Summit. 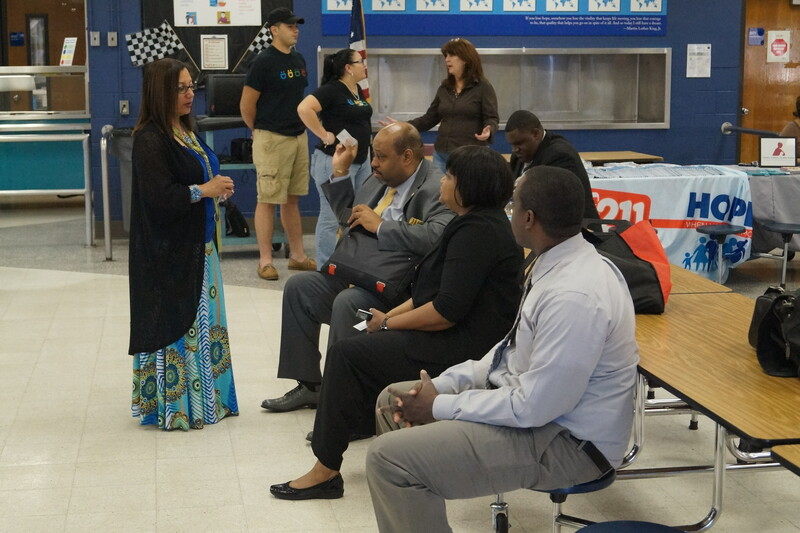 It began with a delicious breakfast and presentations from Pahokee Mayor Keith Babb and Motivational Speaker Benny Everett. 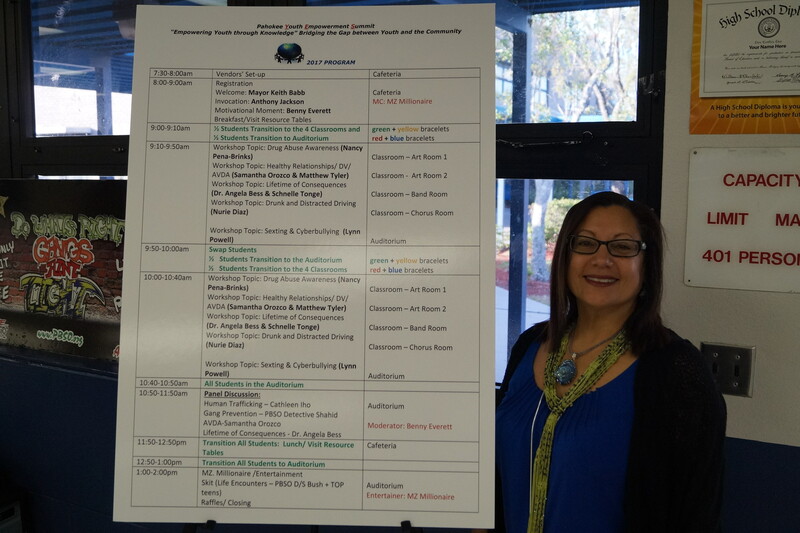 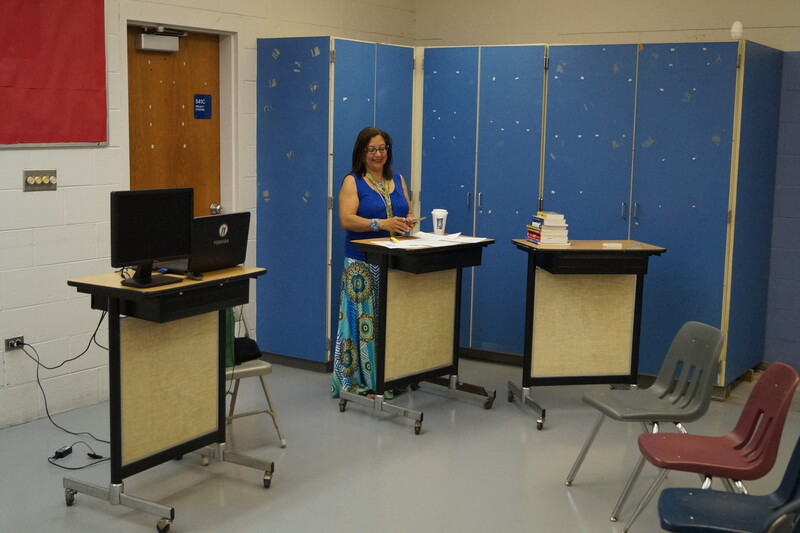 Then breakout sessions which included topics on Drunk and Distracted Driving and Healthy relationships. 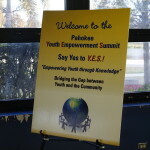 That was followed by a panel of speakers including topics of Human Trafficking and Gang Prevention. 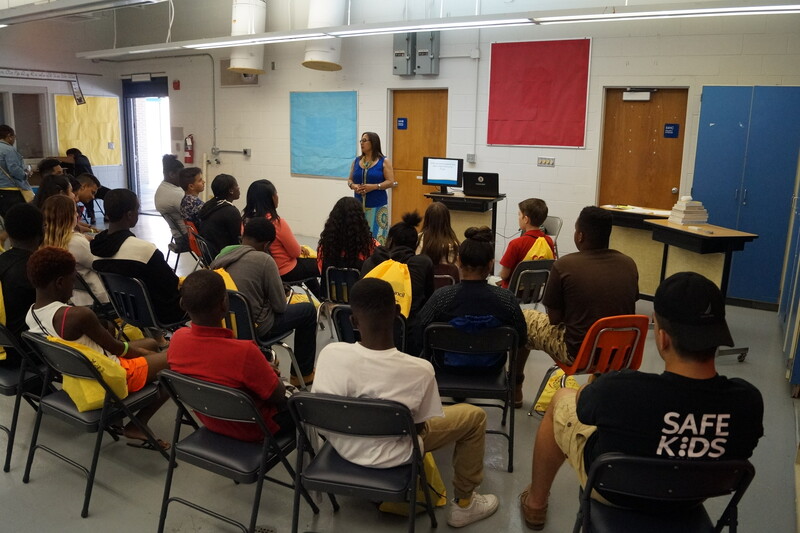 Nancy Pena-Brink, President of the Michael Joseph Brink Foundation was presenting for the Palm Beach County Substance Awareness Coalition. 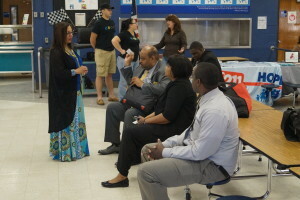 She lead a breakout session entitled ‘Drug Abuse Awareness’. 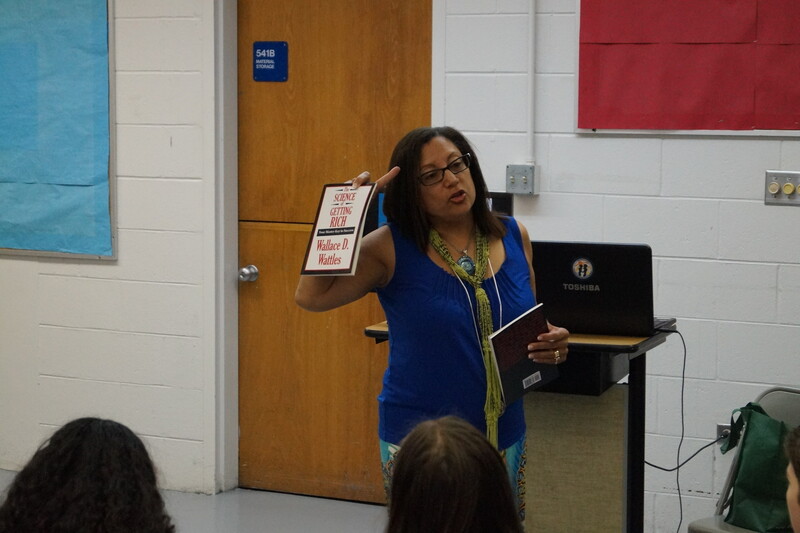 Nancy infused her presentation on how to avoid dangerous drugs with how to create the mindset first to live a powerful drug free life. 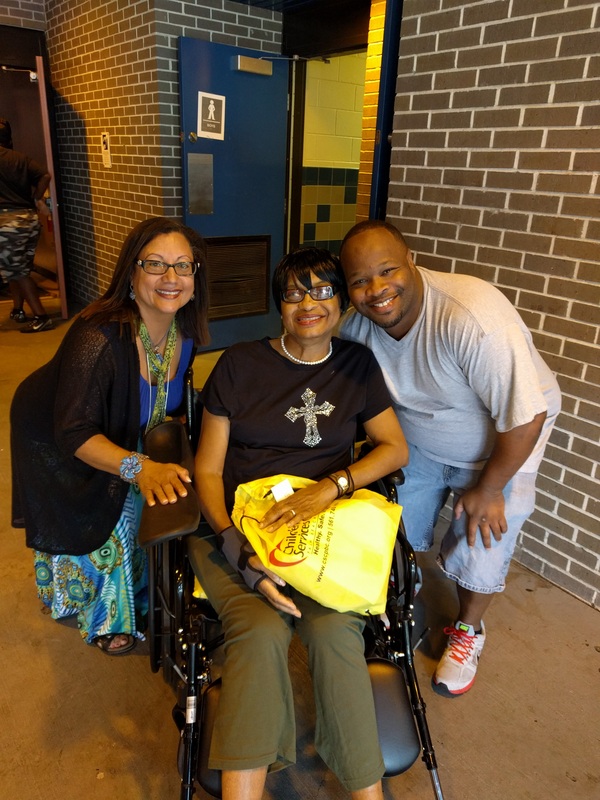 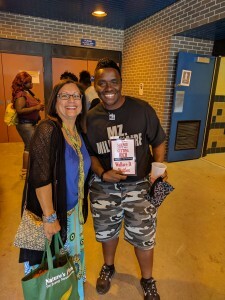 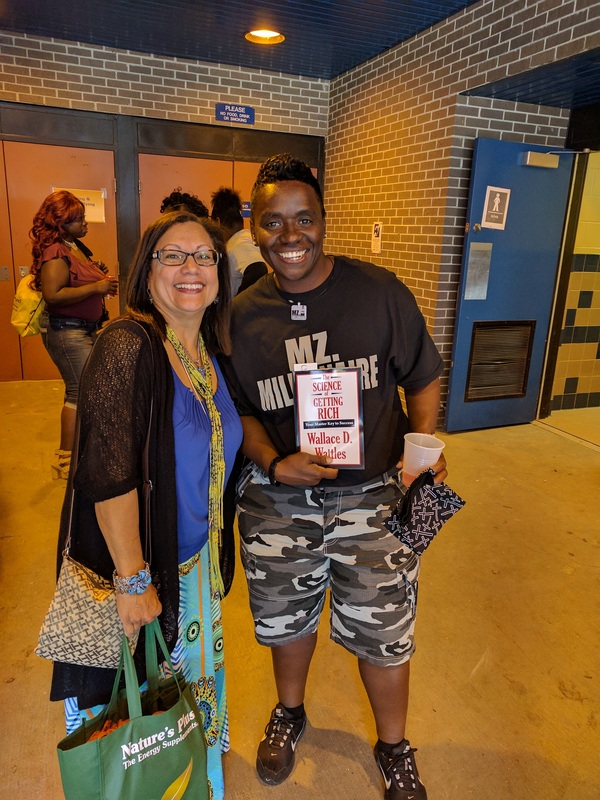 Before leaving the event Nancy also met MZ Millionaire and Commissioner Diane Walker, the visionary behind Youth Empowerment Summit (YES).